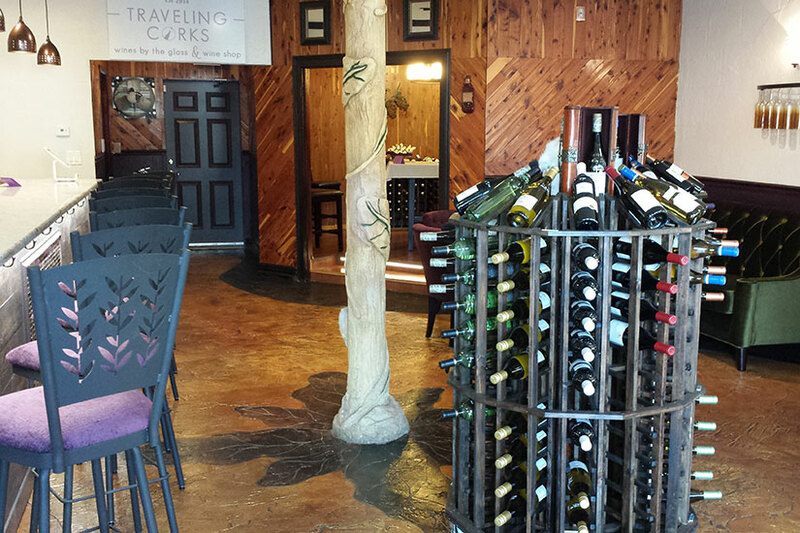 Traveling Corks is a small retail wine shop that serves only family owned wines from around the world. 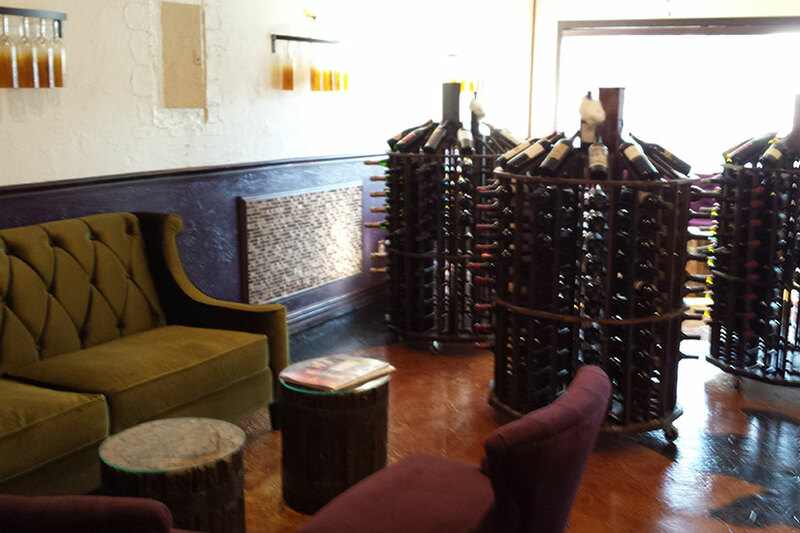 We offer 28 wines by the glass to enjoy, and many more by the bottle. 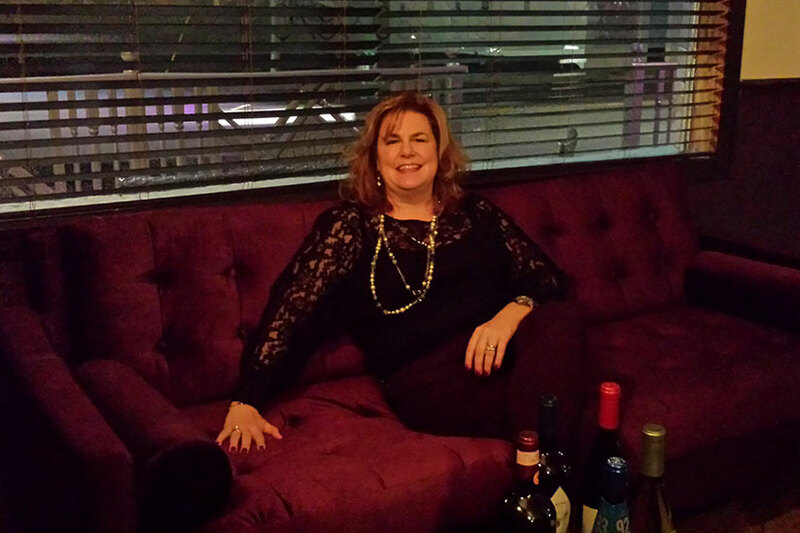 Started by Dominique Conn-Giolito, "wine chick and hostess", Traveling Corks is a great place to experience unique wine or have your own private party. We also offer gift cards and have pet-friendly outside seating. Stop by our Facebook Page, Twitter or Instagram to keep up with the latest. Copyright @2014 Traveling Corks Ltd.